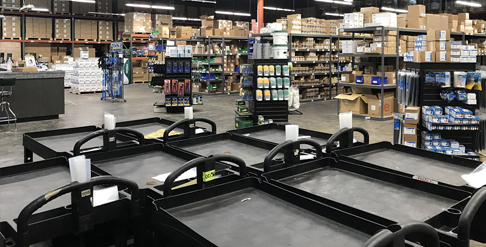 CED Greentech has local delivery, will call, and job accounting services that will allow you to significantly cut your operational costs. We are the complete logistics arm for your business. 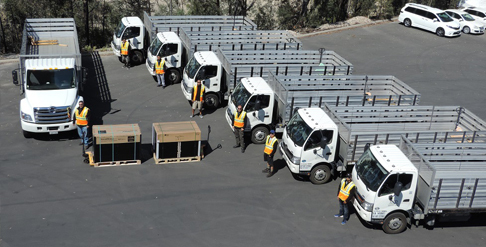 We offer free jobsite delivery via CED Greentech San Diego's own fleet of 20' Hybrid Diesel-Electric Trucks! We go direct to the residential or commercial location! 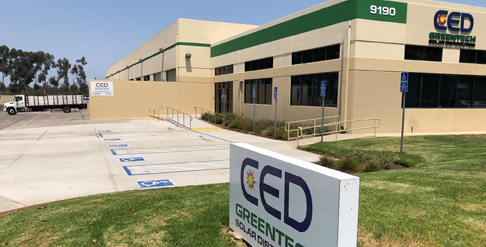 We provide cutting edge Solar PV, Battery Storage & Electrical products with the highest level of customer service to the State of California and beyond. Our qualified team will utilize every resource to help you with whatever job comes your way. We have personalized inside and outside sales support and can lend our experience to any size project. Count on CED Greentech when quality & service really counts. Remember, exceptional service is our standard.